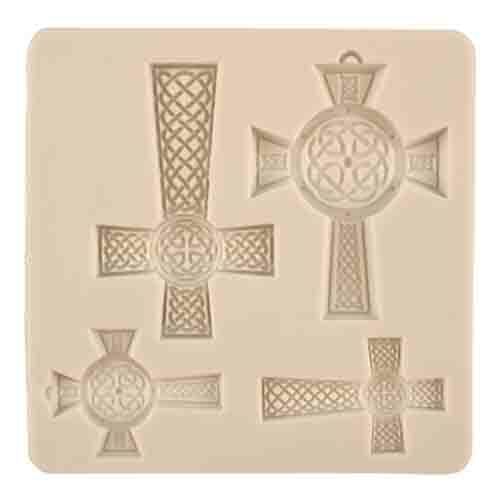 BB-STC03 Units: 1 Dimensions: 3⅛" diameter x 3" tall High quality ceramic cookie stamp used to make beautifully embossed cookies. Use stamp with a variety of cookie doughs including shortbread, sugar, gingersnap, and peanut butter. Perfect for gift-giving. Several cookie recipes included. Stamp measure 3⅛" in diameter. 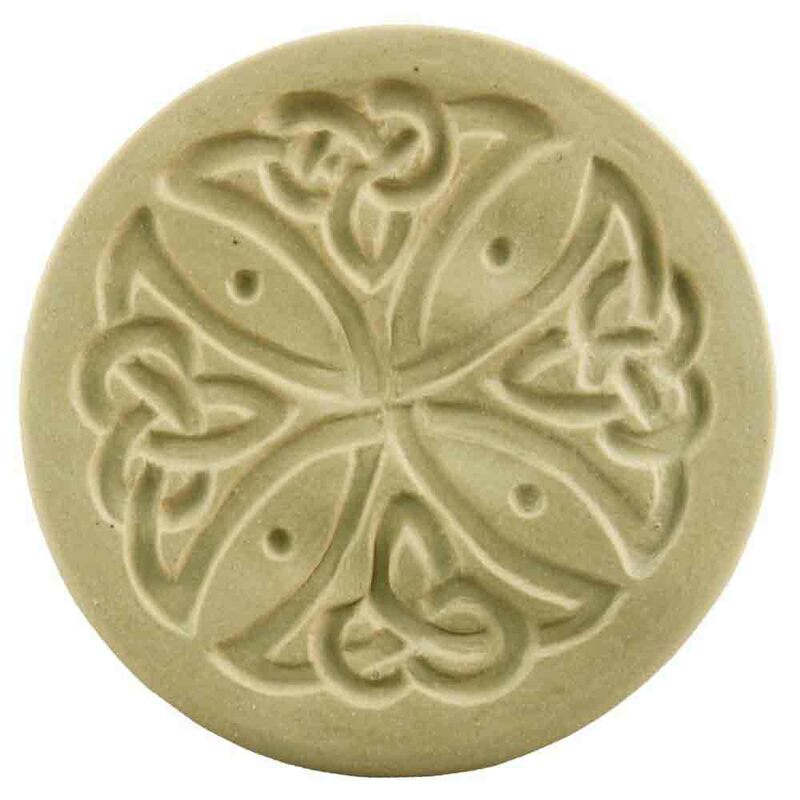 High quality ceramic cookie stamp used to make beautifully embossed cookies. Use stamp with a variety of cookie doughs including shortbread, sugar, gingersnap, and peanut butter. Perfect for gift-giving. Several cookie recipes included. Stamp measure 3⅛" in diameter.